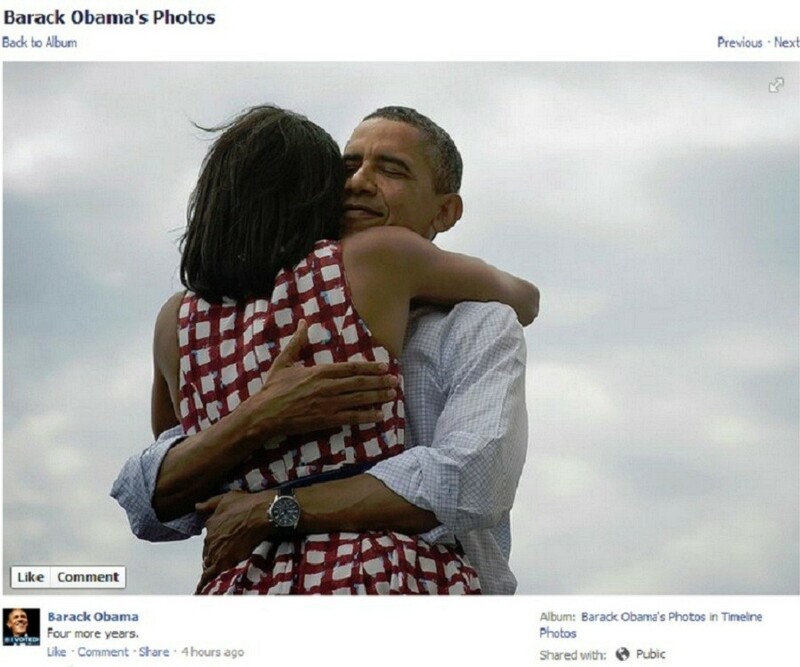 This touching picture of Obama hugging his wife is the picture that accompanied president Barack Obama’s victory tweet: 4 more years. It has officially become the most Facebook liked and Twitter re-tweeted photo in the history of the internet. It’s a Legging, a Jegging, a MANTYHOSE?